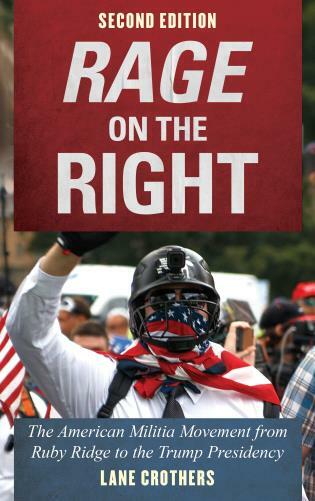 Rage on the Right examines the rise, fall, and reemergence of the militia/alt-right movement from the 1990s through 2018. Using the lenses of history, culture, ideology, and social movement theory Crothers explores the diverse ways contemporary right-wing social movements have used American social and economic context to build themselves into a potent force in American political life. Just as the 1990s militia movement drew life from deeply embedded values and myths central to American political culture and political history, so, too, do the contemporary militia and alt-right movements. 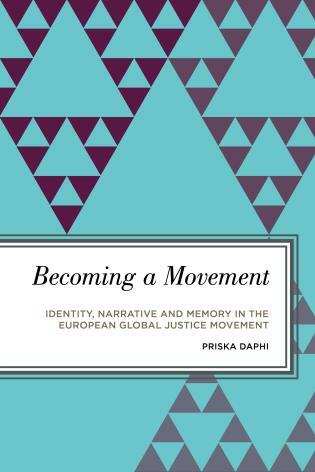 Right-wing social movements are as American as apple pieand must be understood as a core and enduring component of American political life. 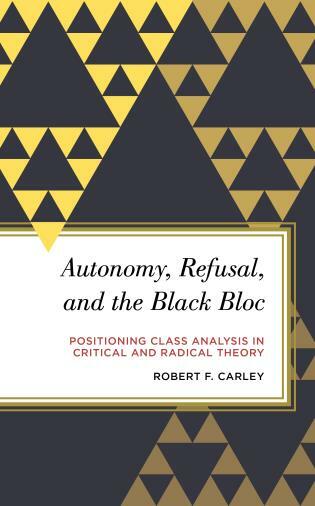 Ideal for undergraduate courses on social movements, political violence, and contemporary political history, this text explores the cultural rootedness of the militia and alt-right in America while also understanding the ways contemporary politics build on historical legacies to promote right wing populism in the United States. Lane Crothers is professor of political science at Illinois State University. 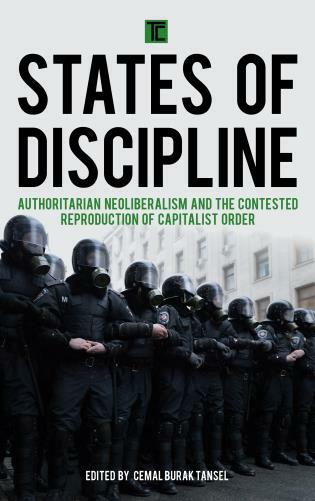 He is the author of seven books and numerous articles and book chapters in the areas of globalization, American political culture, and political leadership. He is Managing Editor of the journal, Populism , and he frequently tweets and blogs. This new edition of Rage on the Right has been updated with exceedingly careful and deft descriptions of and explanations for the shifting character of the right wing of the United States political spectrum into the Trump era. A masterful job! In this new edition, Lane Crothers reminds us that right wing movement politics have found new life in the America of the Trump presidency, underscoring the importance and prescience of Crothers’ analysis. This new edition is most welcome for the insights and analysis it brings to the newest chapter of an old American phenomenon.